A short ferry ride from Horseshoe Bay to Nanaimo, and a 30-minute drive north, brings weekenders to Parksville and its quieter neighbour, Qualicum Beach. The adjoining communities, dubbed “PQB,” are known for dramatic tides that turn the picturesque shoreline into beaches that stretch to the horizon during low tide. But there’s more to Vancouver Island’s east coast playground than just those lovely beaches. PQB offers hikes for outdoor enthusiasts; artisan cheese, fruit wine and craft beer for foodies; rich marine life for naturalists; and just enough quirk to keep it real during a short getaway. Here’s a loose itinerary to help you make the most of a weekend visit to the area. 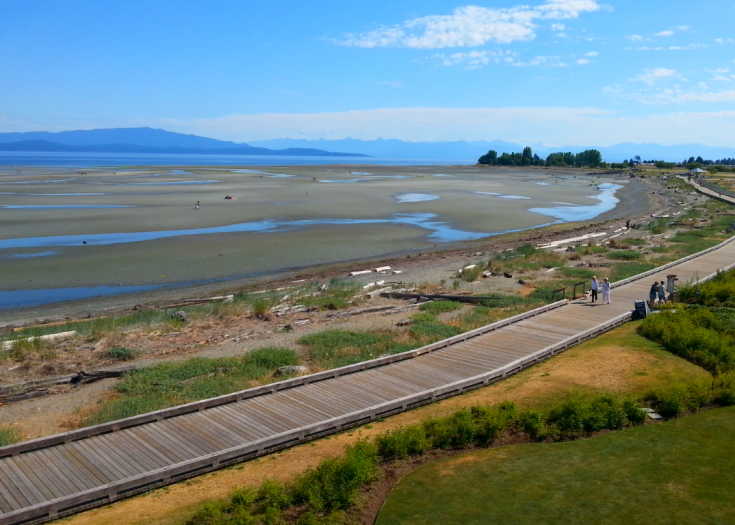 Afternoon: Once you’ve arrived, stretch your legs along the wooden boardwalk that fronts Parksville’s public beach. If the tide’s out, walk toward the distant water and look for sand dollars and sea slugs atop the hard-packed sand. If the tide’s in, walk east to the Parksville Community Park and loop back through town, taking in the friendly boutiques and shops along Middleton and Morrison avenues. Evening: Taste the province’s bounty at Pacific Prime Restaurant & Lounge in Parksville, where executive chef Rick Davidson prepares fresh-caught Ocean Wise fish and grass-fed beef from family ranches in the Okanagan Valley. Whet your appetite with the Coastal Tasting Plate, a medley of sturgeon, halibut, sockeye and shellfish, and then splurge on the beef tenderloin, cooked to medium-rare perfection. Night Cap: Wander over five blocks to Mount Arrowsmith Brewing, named Brewery of the Year at the 2017 BC Beer Awards. Try a flight of suds and be sure to include the crisp, smooth Arrowsmith Blonde, a multi-award winner. Sunrise: Partake in the still-growing trend of forest bathing with Pacific Rainforest Adventure Tours. 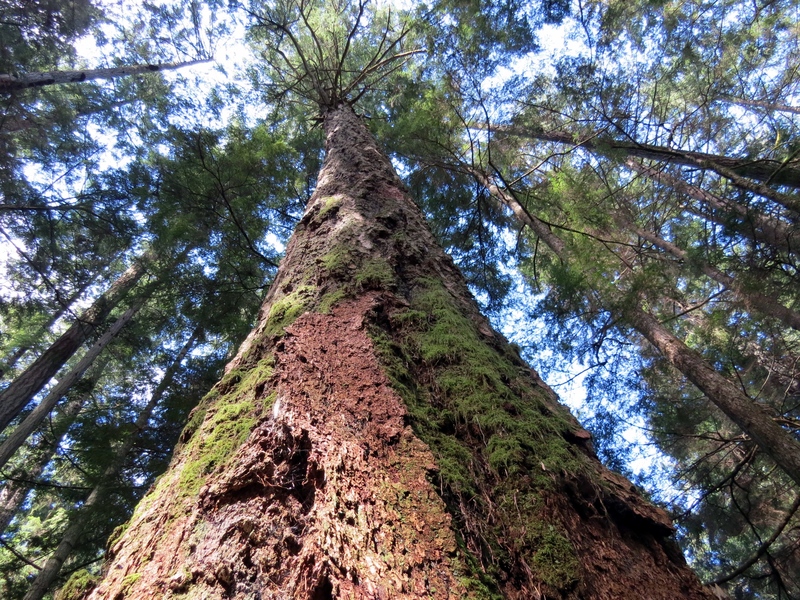 This three-hour experience will help you unplug and give your mental health a boost as you participate in a slow, meditative walk through the Qualicum Beach Heritage Forest. You don’t actually get wet as you “bathe”; rather, with a guide to lead the way to “mellow,” you unwind with a little help from the sounds, smells, colours and peacefulness of nature. Mid-morning/Lunch: Hit the Qualicum Beach Farmers’ Market that runs weekly from 8:30 a.m. till noon, year-round. Stock up on handmade crafts and local preserves, and sink your teeth into savoury samosas, seasonal produce and fresh-baked treats. 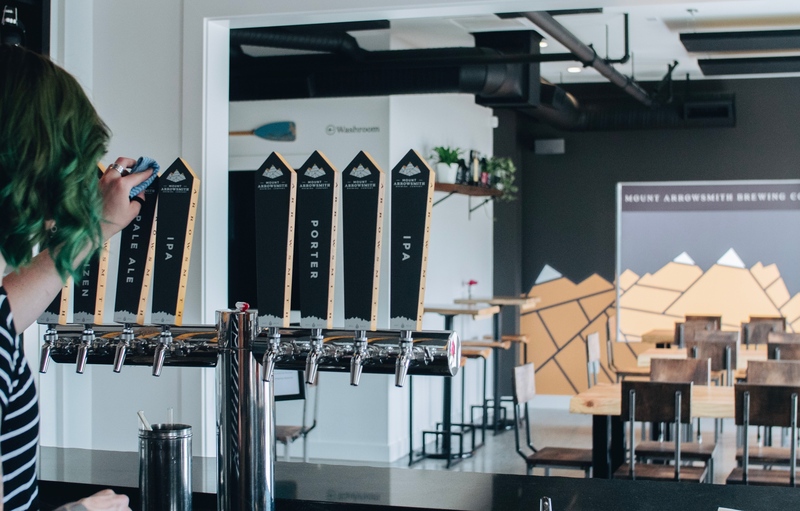 For a craft experience of a different sort, tip one back at Love Shack Libations, a brand new nano-brewery on Island Highway #1 just outside of town. Afternoon: Still hungry? Browse the Farmgate Store at Little Qualicum Cheeseworks, part of Morningstar Farm, and taste a range of artisan cheeses created with milk from the farm’s dairy cows. Pair the creamy samples with sips of fruit wine from MooBerry Winery, also located on-site. Sunset: Bundle up for a beach picnic at Rathtrevor Beach Provincial Park, where old-growth Douglas fir trees on the shore meet some of the island’s most impressive tidal variations (at low tide, the beach extends for nearly one kilometre!). Call ahead to order, then collect your picnic basket from Tigh-Na-Mara resort. Find it filled with local cheese and charcuterie, smoked salmon, crackers and seasonal fruit. 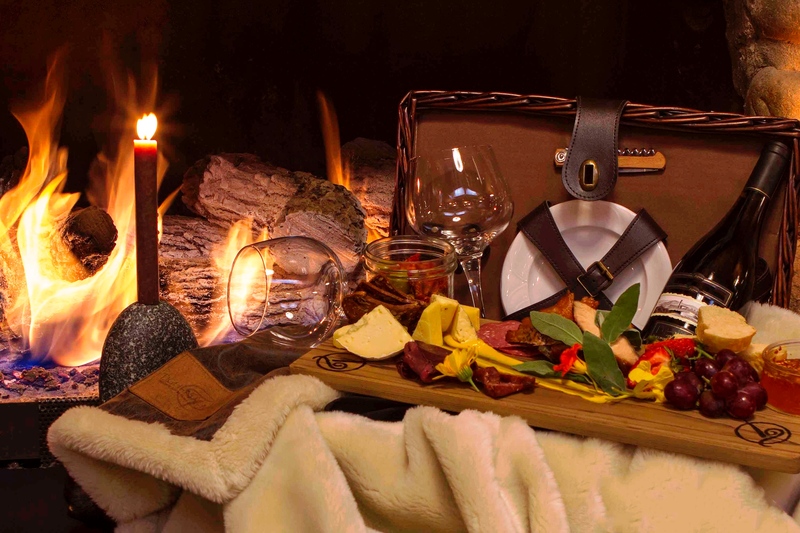 If the weather doesn’t cooperate, have a cozy indoor picnic by the fireplace inside your suite, or, visit Cedars Restaurant & Lounge, located on the resort grounds. There, a bowl of clams, mussels and Italian sausage, simmering in a thyme cream sauce, will warm you up. Morning: Work off Saturday’s indulgences with a hike in Little Qualicum Falls Provincial Park, located 19 km west of Parksville. Follow the two-kilometre-long trail that loops to the main event and back, and watch in awe as the Little Qualicum River gushes down a narrow canyon that slices through the forest in a cascade of crashing waterfalls and plunge pools below. Lunch: Stop for a bite in quirky Coombs, right in between the provincial park and Parksville (a less than 10-minute drive from each). 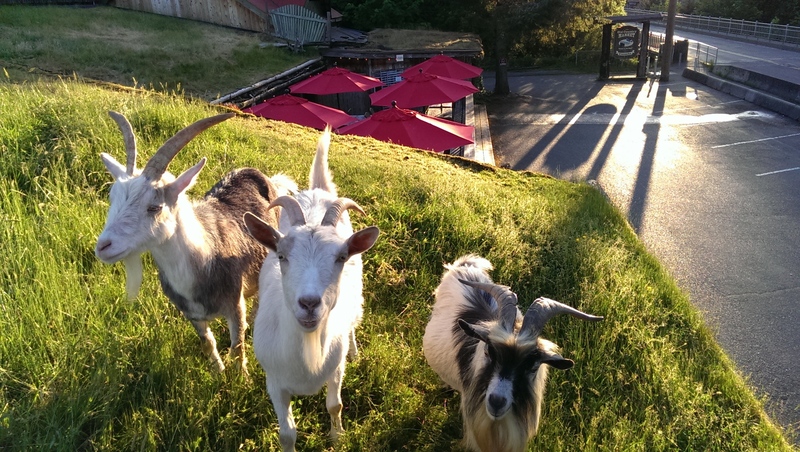 The town is known for the small herd of goats that entertain visitors from atop the green, edible roof at The Old Country Market. Chow down on The Cuckoo, a hand-stretched, thin crust pizza with roasted chicken and artichoke hearts—topped with goat cheese, of course—from Cuckoo Trattoria, which is just up the street from the market. 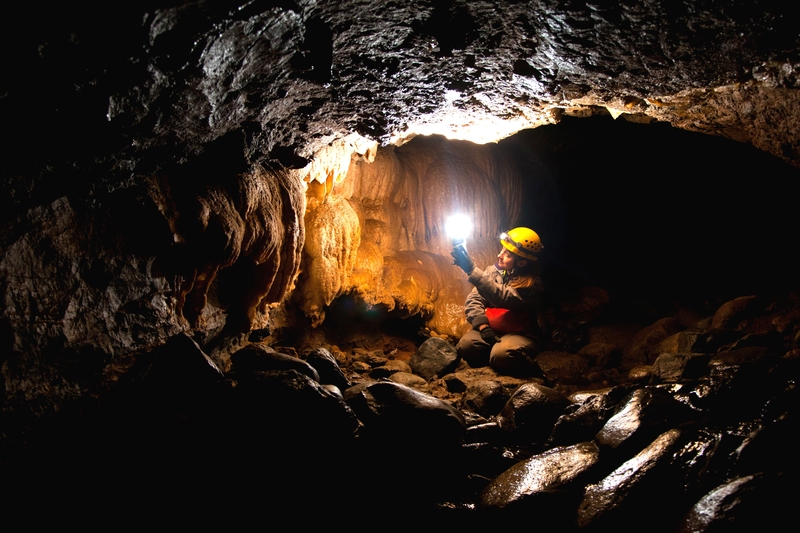 Afternoon: Go underground at Horne Lake Caves Provincial Park on the Multi-Cave Spelunking Adventure, a three-hour exploration that’s offered year-round. Scramble up an underground waterfall to access stunning crystal-filled caverns and descend on Canada’s only cave slide. Exhausted but edified, drive back to Nanaimo to catch an evening ferry to Horseshoe Bay.